They prefer soil with good natural ground water, and are thus often found in agricultural areas, where land is artificially watered and/or cultivated. They feed mainly on termites and their lavae. This is probably the most widespread terrestrial snake in the world, Introduced into Arabia most likely from the import of potted plants and growing media. 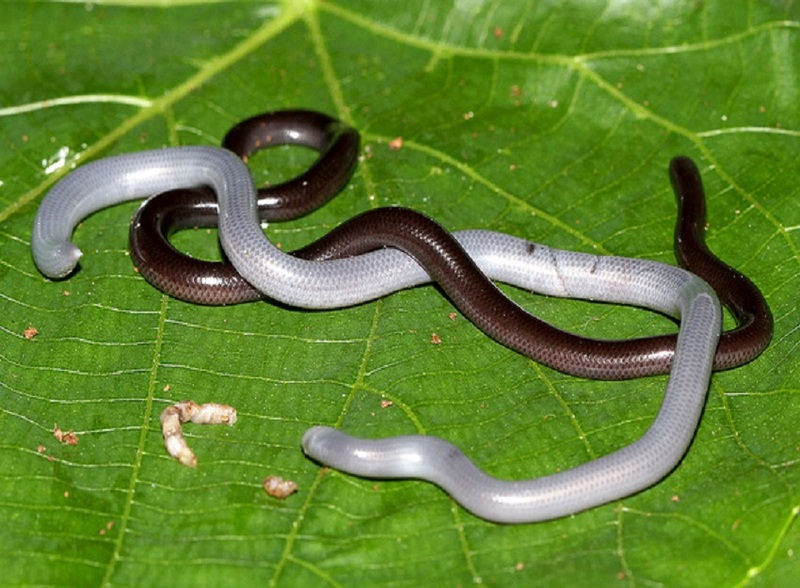 A very small earthworm looking snake, with an average adult length of 12-15cm. The head is rounded and the mouth is low down on the head, the eyes are virtually invisible except for dark shaded patches. These snakes vary in colour but in the Arabian region are generally a uniform pink colour.